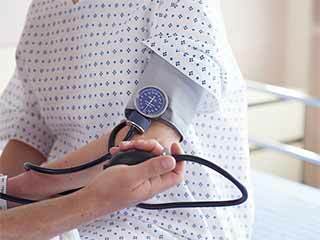 High blood pressure can be a silent killer. It can have dangerous effects on other parts of the body. It can cause heart attack, damage the arteries and brain cells. 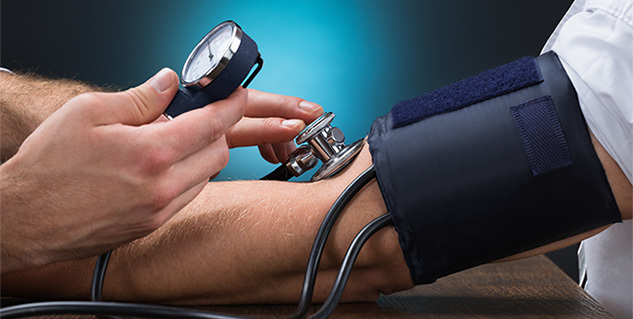 A fluctuating high blood pressure can secretly damage your body. 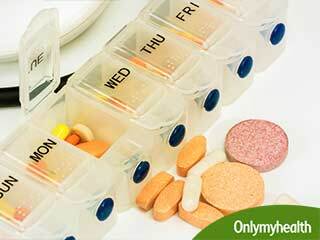 If you fail to keep a check on it and not care much to provide treatment, you may end up being disabled and having an unhealthy life. There are very few symptoms or signs of this disease which makes it even more dangerous. 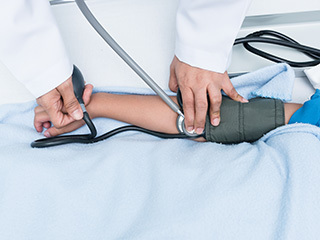 High blood pressure can occur at any age and can last for a lifetime. Here are some risk factors of high blood pressure which can harm you enormously if not treated. 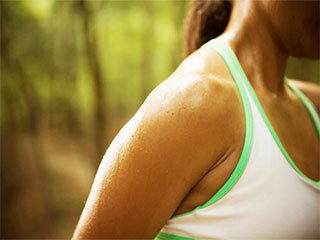 Healthy arteries in your body are strong, flexible and elastic. The inner linings of the arteries are meant to be smooth so that the blood flow is easy and all organs receive the desired amount of oxygen and nutrients. 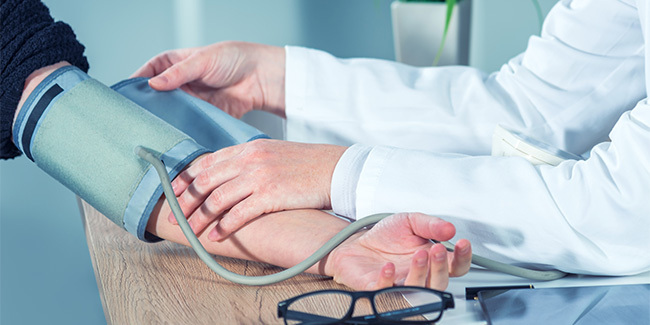 High blood pressure can cause the inner walls of your arteries to become thick and stiff, making the movement of blood in the body difficult. The heart performs the function of pumping blood to the entire body. Hence, it is very necessary for you to have a healthy heart. But, if you have been ignoring high blood pressure, your heart will have to face the consequences. High blood pressure affects the coronary artery which supplies blood to your heart. Due to high blood pressure, the artery stops functioning properly and this hampers the flow of blood to the heart. This may cause irregular heartbeats and chest pain. Just like the heart, the brain also needs a proper supply of blood to function correctly. 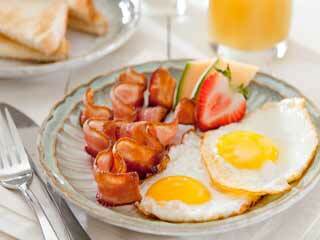 But, high blood pressure may cause your brain to be deprived of proper oxygen supply and essential nutrients. This may lead to stroke and damage of brain cells. 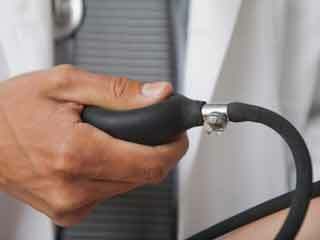 High blood pressure can also cause weakening of brain’s blood vessels. 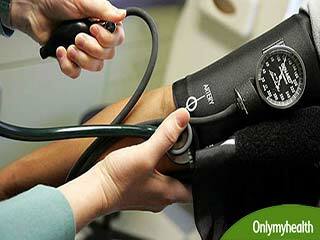 High blood pressure can damage the two large arteries leading to your kidneys which often results in kidney failure. 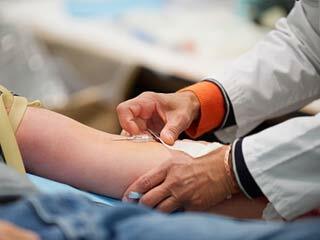 This would mean that your kidneys would no longer be able to filter the waste from your blood and the dangerous fluids may accumulate in your body. The only cure to this would be dialysis or kidney transplantation. 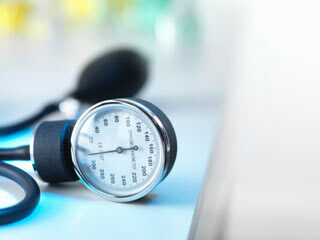 High blood pressure may make a person lose his vision. 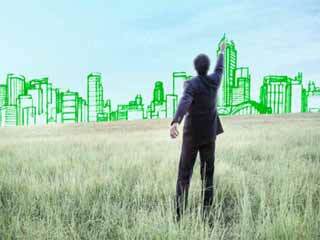 Loss of vision often starts with blurred vision in the initial phase. Therefore, it is always recommended that a patient with high blood pressure get his eyesight checked at regular intervals. Blood pressure is the most popular cardiovascular disease. It is a silent killer and you must not avoid treating it after being diagnosed.